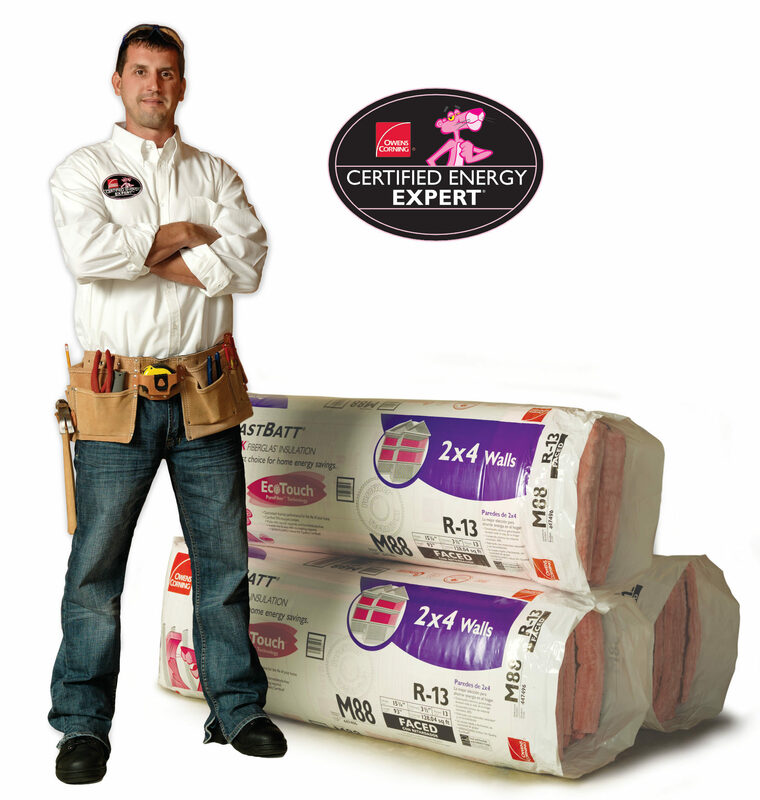 As an Owens CorningTM Certified Energy Expert®, Prairie Insulation is certified by Owens Corning to provide customers with an outstanding combination of energy expertise and assurance. From products to personnel to performance, Prairie Insulation and Owens Corning have taken the next step in all-around insulation satisfaction. The Owens Corning CEE Limited Warranty* is exclusively offered by Owens Corning Certified Energy Experts® and provides peace of mind by covering the qualifying product plus installation — with a limited lifetime warranty on the product and an exclusive 10-year limited warranty* on workmanship. It’s a smart way to help protect your investment for years to come. When a Prairie Insulation certified expert installs the right insulation products for the right job, you’ll see the savings. In fact, most structures average a 15% reduction** in their heating and cooling bills. THE PINK PANTHER™ & ©1964– Metro-Goldwyn-Mayer Studios Inc. All Rights Reserved. The color PINK is a registered trademark of Owens Corning.